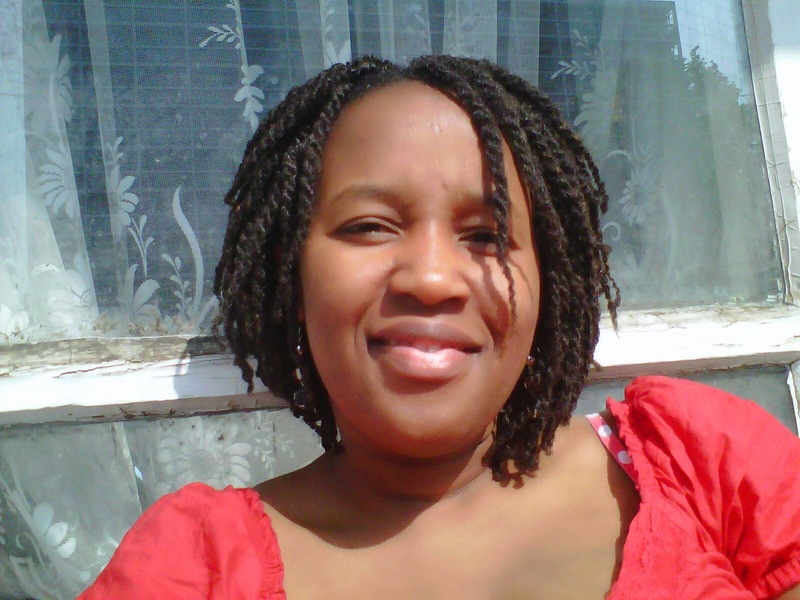 In her debut novel, Smoke in the Kitchen, Gloria S.N. Allen introduces Sara, a third-generation auctioneer, who recently found the courage to let go of a lovelorn past. Perhaps, Ben Moses, a well-traveled policy adviser, was just the man to draw the shrewd businesswoman out of loneliness, but their first Easter together in the “extra-large home” they share brings the 40-something couple more than a symbolic new birth into living hope. Sara wants to fuel, and fill, her kitchen with wood-smoke as she cooks delicious dishes; fend off nagging claims to the old family business she's built up against the odds, and raise a family. Aminatta Forna will launch an eBook for children Friday, April 4, 2014. Forna wrote on Facebook that all proceeds from "The Angel of Mexico City" (Amazon Kindle) will go to Rogbonko Village School, a project she founded in 2003, and to Worldreader. 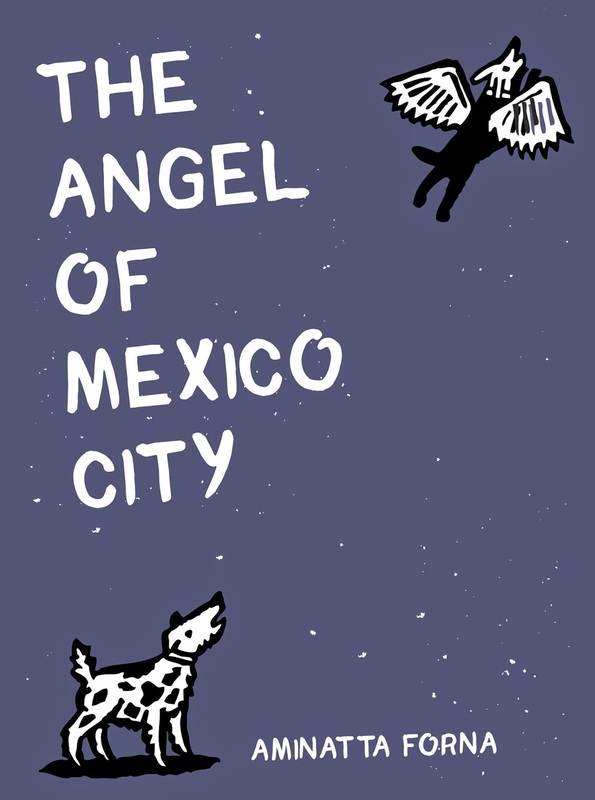 "On Friday 4th April my ebook for children The Angel of Mexico City will be launching on Amazon. All profits to Rogbonko Village School, a project I founded and have been supporting since 2003 and Worldreaders who make kindles and ebooks available to primary school children in several different African nations." Worldreader is a non-profit that eradicates illiteracy by delivering the largest culturally relevant library to people in low-income countries—digitally and inexpensively. So far, 944, 300 e-books have been sent to Africa.